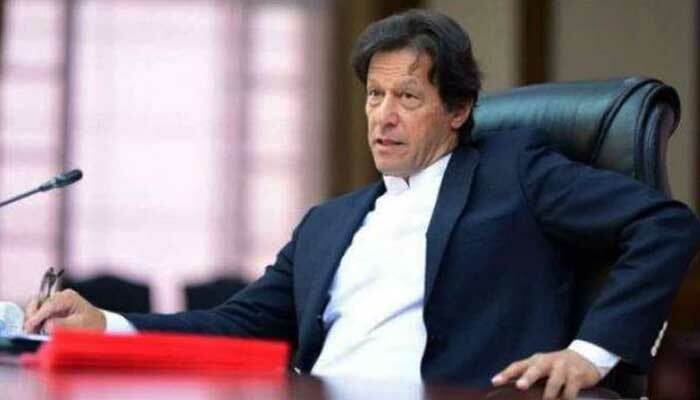 ISLAMABAD: The Prime Minister, Imran Khan, has said the nation needs to change its mindset regarding the business or setting up industry in Pakistan. 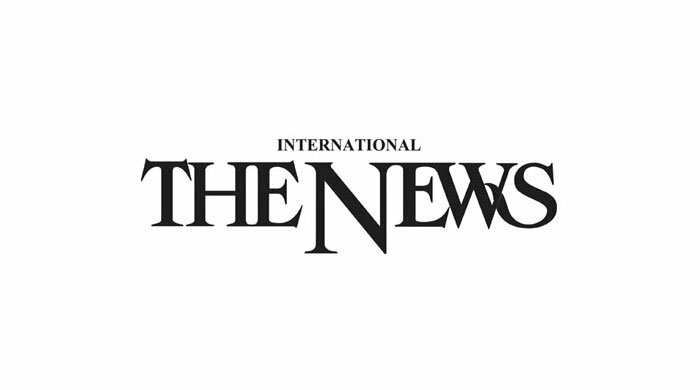 The attitude of bureaucracy towards the business sectors will also be changed and it would need to remove the bottlenecks in the way of doing business, he said. He said learning from mistakes is the key to success and the government is facilitating small traders. He said the government is working to facilitate small and medium industry and exporters of the country. The prime minister was addressing the 42nd award ceremony of the Federation of Pakistan Chambers of Commerce and Industry (FPCCI) in Islamabad on Monday evening. He said the industry and exporters are the backbone of commerce and trade in any country. Obstacles in the way of doing business will be removed to give boost to small and medium enterprises. He said several steps have already been taken to facilitate the export industry. The prime minister said increased prosperity will come into the country through commerce and industry. He said Singapore is exporting 330 billion dollars worth of goods despite having a much smaller population than Pakistan. Imran Khan said our exports of 24 billion dollars are meager keeping in view the size of our population and economy. He said wealth creation and profitability are genuine concerns of any business. He said wealth creation leads to increased taxes, more employment opportunities and overall prosperity. The prime minister said besides facilitation of exporters, efforts are also afoot to make the industry competitive for international markets. Imran also approved setting up of a working group to revamp the existing seed registration institutes in order to bring about qualitative improvement in their output. He was chairing a meeting on the challenges being faced by the country in the cotton sector and the way forward towards uplifting the agriculture sector. A working group comprising private sector seed companies and government sector regulators would also be constituted to simplify seed certification system and to find solution which ensures that the farmers are able to sift between the good and bad varieties and companies. The minister for national food security will head the group. The prime minister has directed that the existing rules relating to bio-safety assessment of the genetically modified crops be reviewed to make them simple, efficient and time-saving. The meeting was attended by Minister for National Food Security Sahibzada Mehboob Sultan, Adviser to PM on Climate Change Malik Amin Aslam, Minister for Agriculture Punjab Malik Nauman Ahmed Langrial, Secretary National Food Security Dr M Hashim Popalzai, Arif Nadeem, Hasan Raza and others. The prime minister was informed that cotton is Pakistan’ssecond largest crop planted on 6.66 million acres. Despite being the fourth largest cotton producer in the world, the country is still importing raw cotton worth US$ 1.2 billion. While discussing various reasons for declining production in the country since 2004-05 and efforts being made for improving seed varieties, it was informed that even with the existing seed varieties, the production could be enhanced to 15 million bales by providing incentives to farmers and helping them adopt best practices and modern technologies. The prime minister emphasised upon the need for revamping the research centers involved in seed registration so as to bring focus to their work. He said supporting farmers and assisting them in adopting modern practices is among the top priorities of the government. Meanwhile, the prime minister expressed satisfaction over the upward trajectory of Pak-Turkish bilateral relations. He was talking to the visiting Turkish Interior Minister Suleyman Soylu, who called on him here. Both sides discussed ways and means to further enhance bilateral cooperation in diverse fields. The Turkish minister congratulated the prime minister on behalf of the Turkish leadership, on being elected and on the assumption of the office of the prime minister. On this occasion, he also conveyed Turkish President Recep Tayyip Erdogan’s felicitation message to the prime minister. He assured all possible support of Turkey to Pakistan. He also invited the prime minister to visit Turkey.